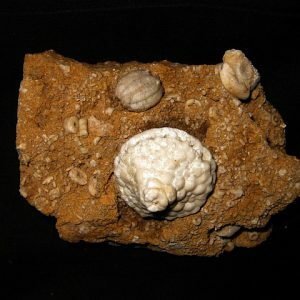 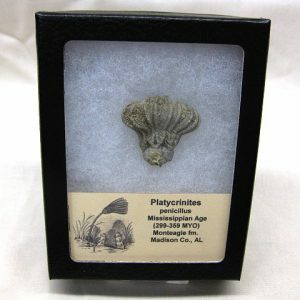 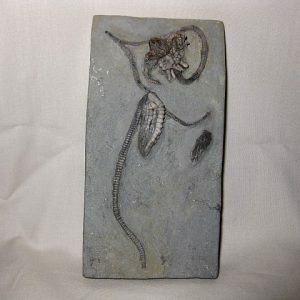 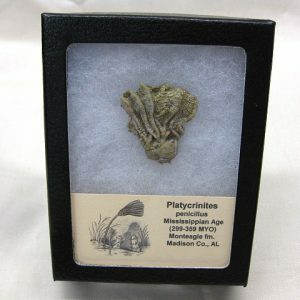 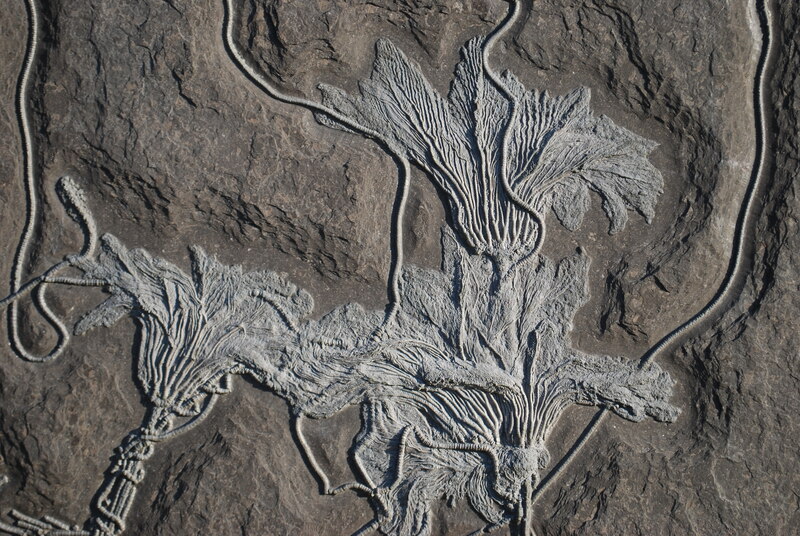 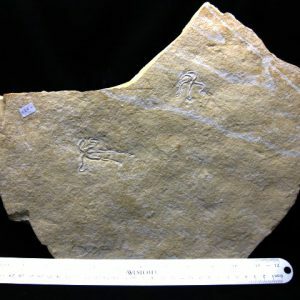 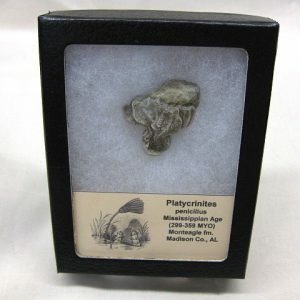 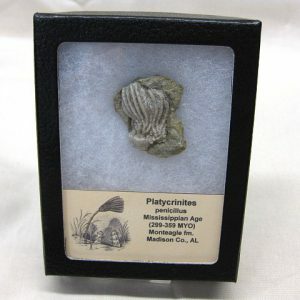 View cart “Alabama Platycrinites Crinoid #6” has been added to your cart. 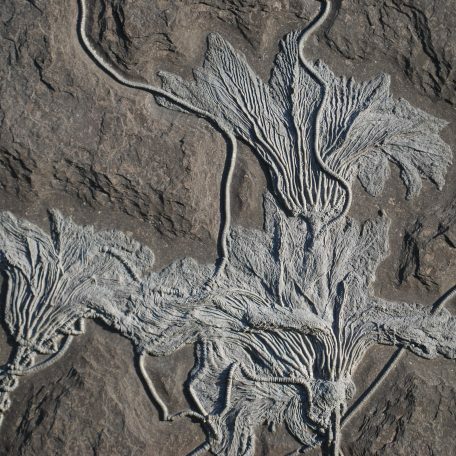 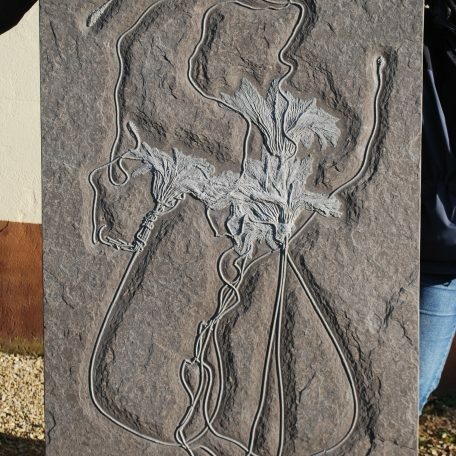 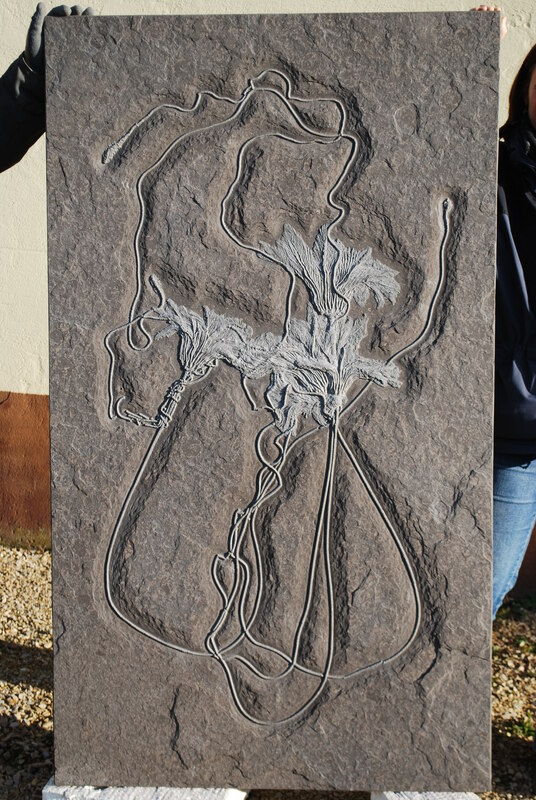 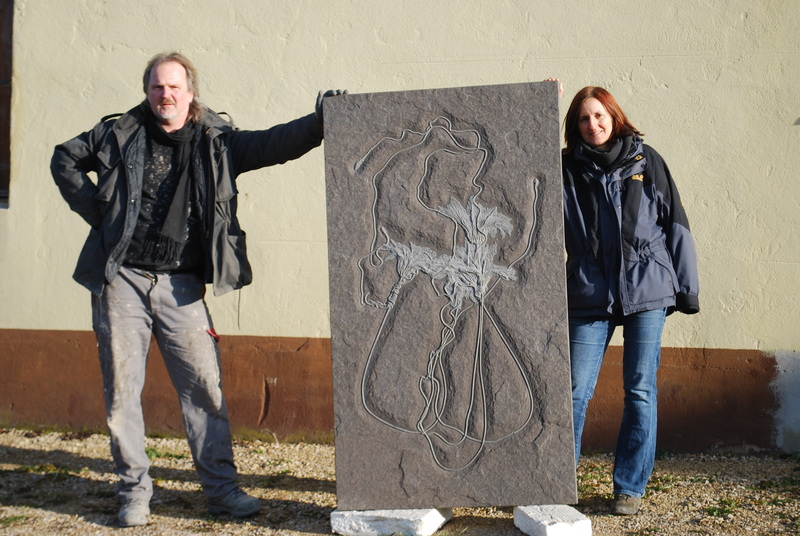 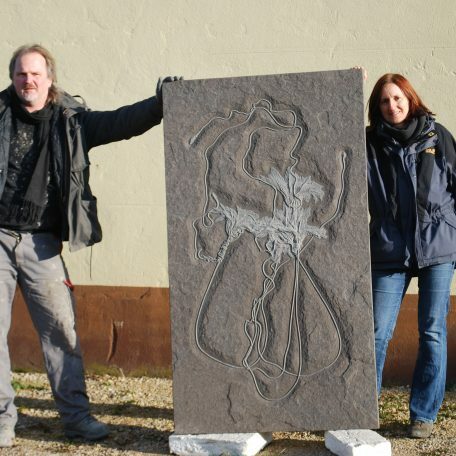 Crinoid Seirocrinus subangularis from the lower Jurassic, Fleins, Lias epsilon 2 from the classic site of Holzmaden in Southern Germany.There is an individual steelframe with hanging moulds on the back for protection and easy mounting.Several from root to crown complete specimens in the original matrix, appr. 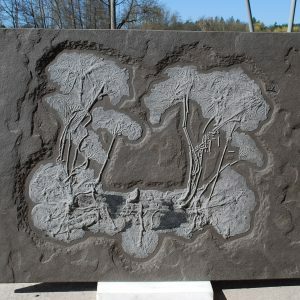 160cm x 90cm.